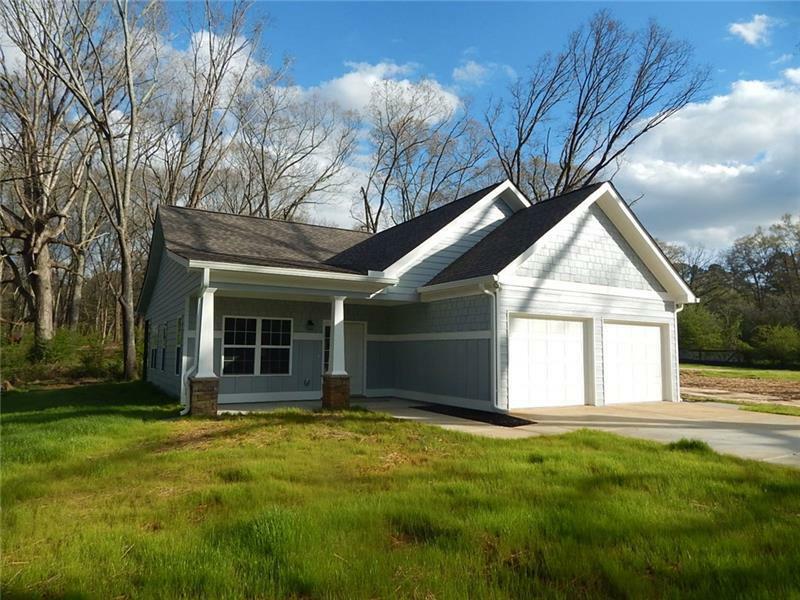 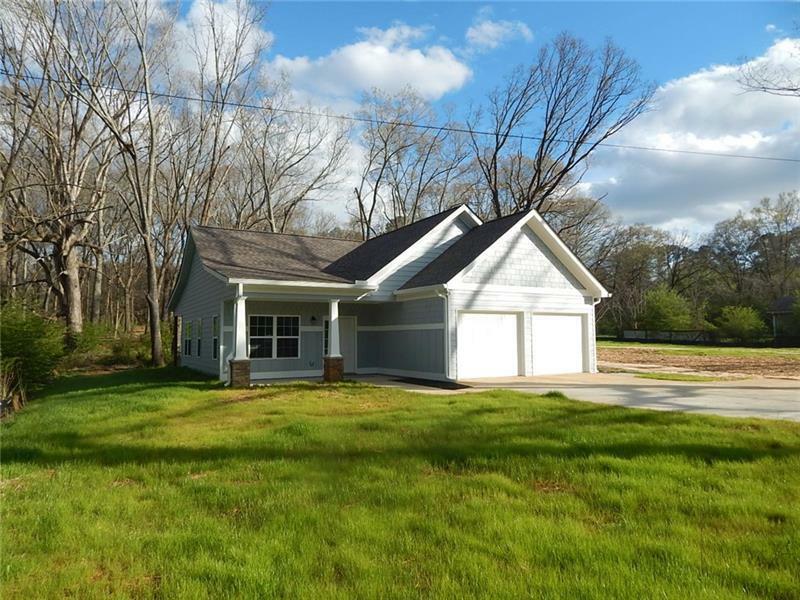 Check out this super cute 3br/2ba new construction home. 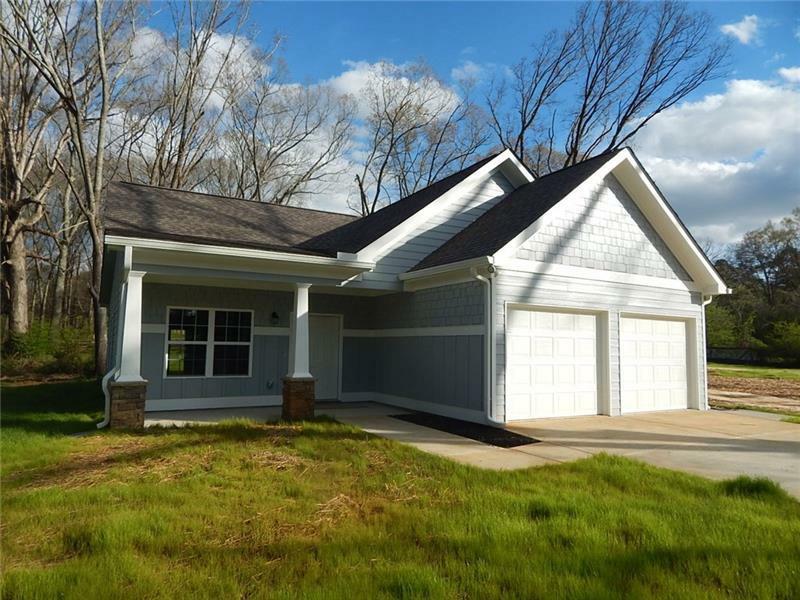 This home features an open floorplan, hardwood floors, granite, oversized tile shower in master bathroom, covered back patio and comes with all appliances. 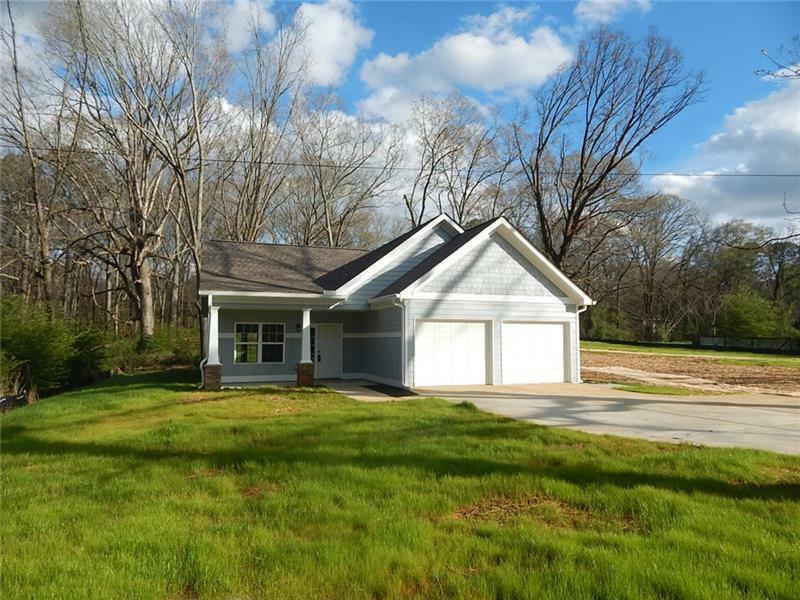 This home qualifies for no down payment/usda financing, is a must see and will not disappoint!